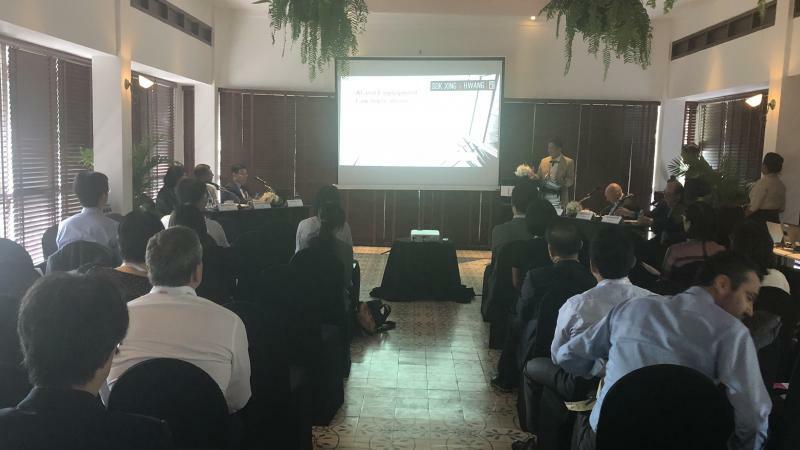 The increasing emergence of artificial intelligence, automation and technological innovation at the workplace is leading to some fundamental employment changes. The displacement of human performance by machines for manual work in many traditional occupations brings with it profound implications for the employment relationship and the legal rights and obligations of workers and employers. 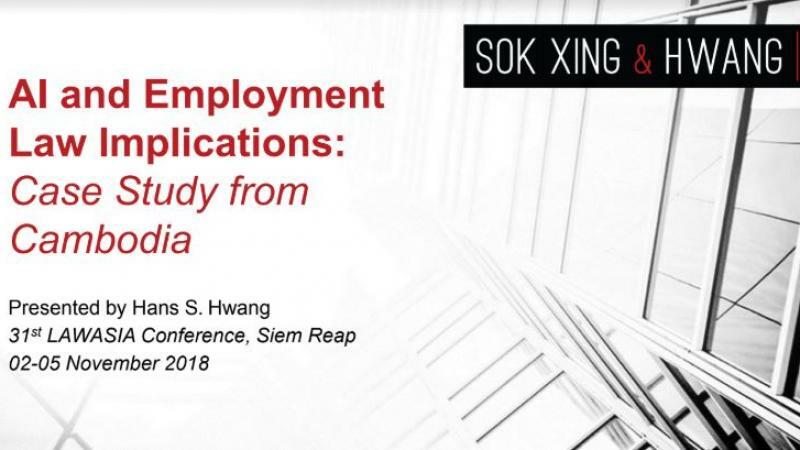 Hans S. Hwang, Senior Director of Sok Xing & Hwang, was a featured speaker for the session on Artificial Intelligence and the Employment Law Implications at the 31st LawAsia Conference 2018 in Siem Reap. 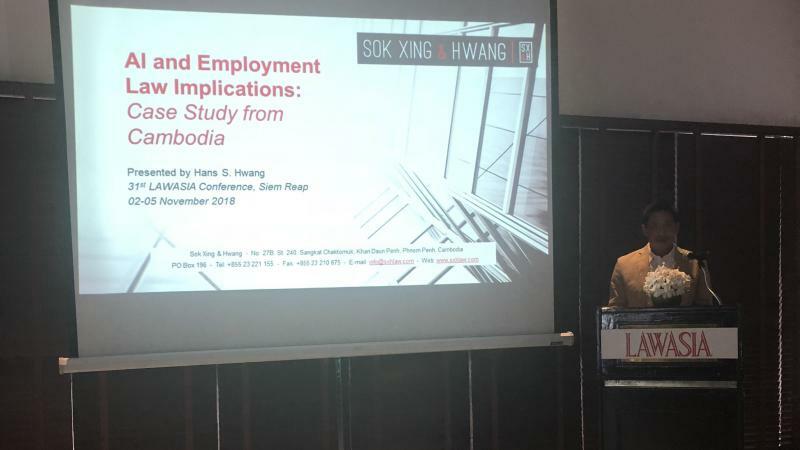 Mr. Hwang presented a legal case study of actual firm-level employment implications resulting from a multinational corporate client's adoption of new production line technology and automation for its operations in Cambodia. The case required risk analysis and planning for employment transfers and new skills development, redundancy arrangements and --in contrast to the usual prognostications of doom-- recruitment and hiring for a larger, more productive workforce. It was a reminder that AI and automation are not the ends for a workplace, nor are they the end of the workplace. AI and technology are the means to reach business ends.